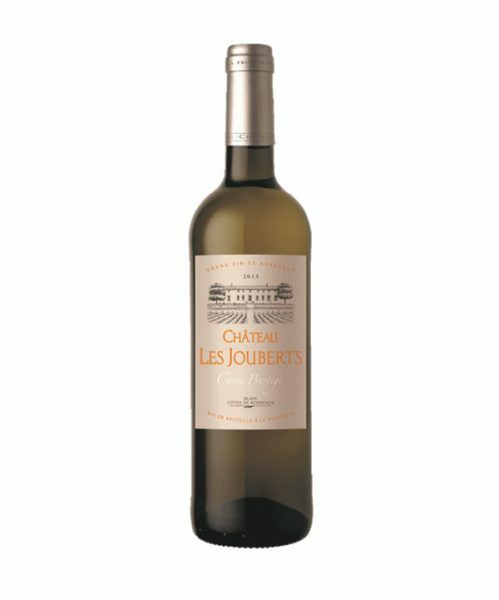 This beautiful pale yellow wine has a tinge of gold highlights, making it look extremely attractive to the eyes. It has whiffs of candied citrus, white flowers and honey. Mm, so ripe! 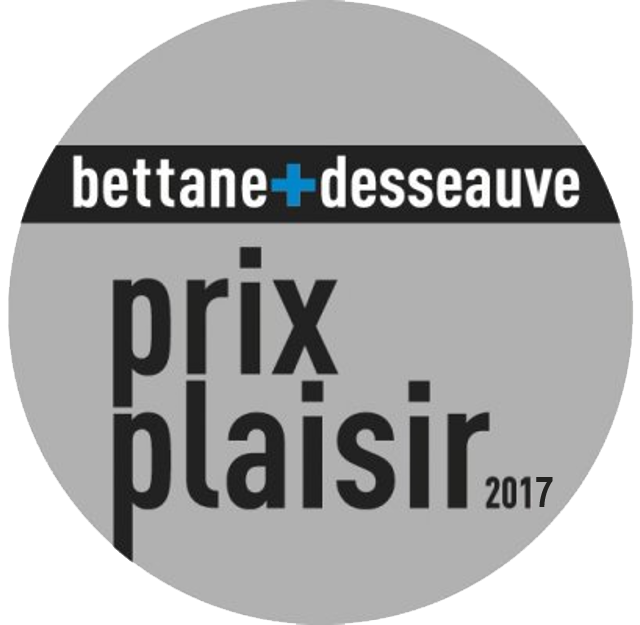 *Won silver award from a grand blind tasting competition in France; Prix-Plaisir Bettane & Desseauve 2017.